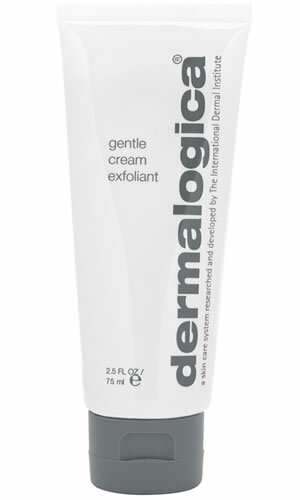 A non-abrasive hydroxy acid exfoliation treatment designed to help improve skin texture by removing dulling surface debris. All skin conditions, except environmentally-sensitized. Lactic Acid and Salicylic Acid are designed to remove dead skin cells, helping speeding cell renewal. Lactic Acid and Salicylic Acid: slough off dead skin cells, speeding cell renewal. Sulfur: clears the skin by eliminating bacteria associated with acne and by clearing excess oil and congestion in the follicle. Papain and Bromelain: enzymes that digest excess surface cells. Lavandula Angustifolia (Lavender), Aloe Vera and Echinacea Purpurea (Coneflower): extracts that help reduce sensitivity and soothe skin.